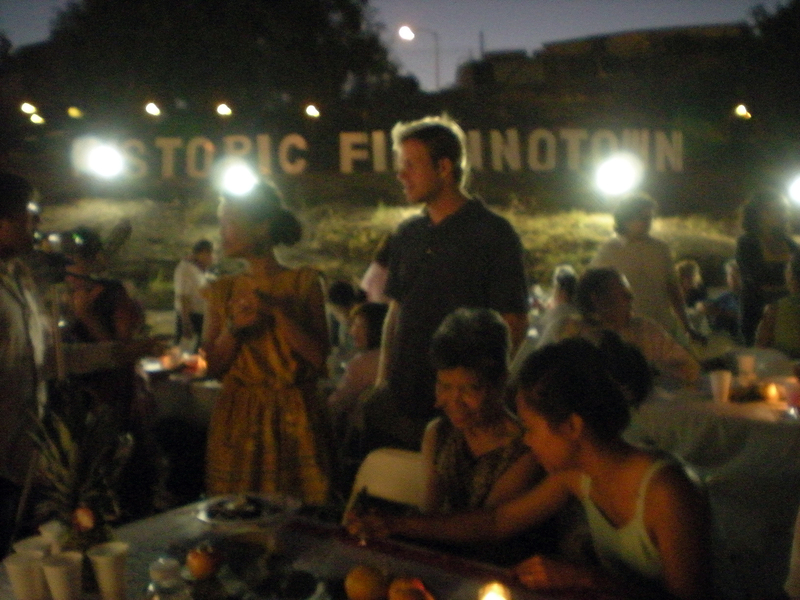 Any time I walk or drive into Historic Filipinotown I get five inches taller. You know, you get powerful. 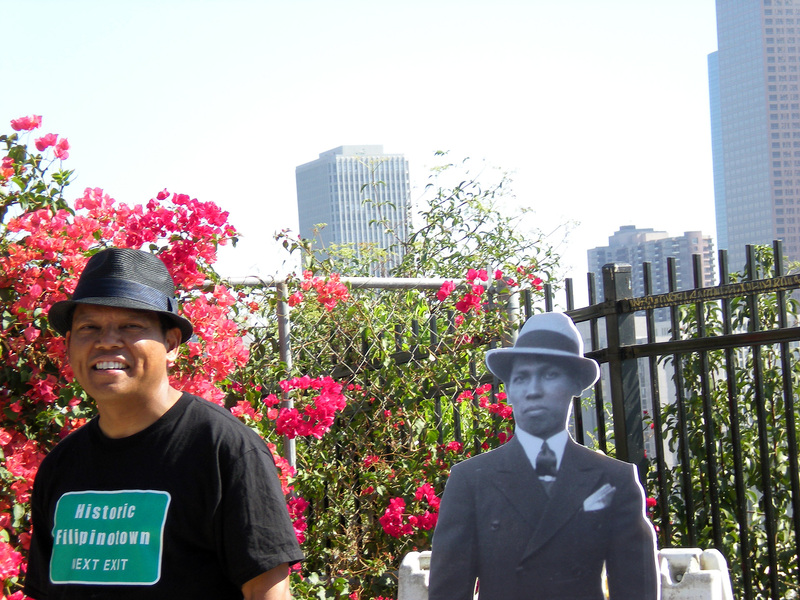 Historic Filipinotown, we’re the last bastion of Los Angeles…. You can’t get more LA than us…. You can’t separate Filipino from Latino in this community. We’re broke-assed people….We’re immigrants. 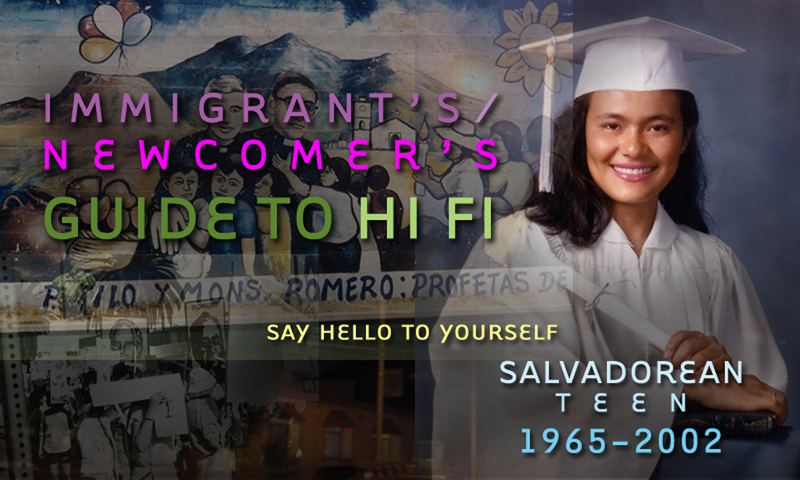 Created on GPS-enabled Nokia tablets long before it was common to connect media and location via a smartphone, the Mobile Hi Fi Immigrant’s Guides are self-guided walking tours of Hi Fi that enable users to travel through time while discovering the neighborhood. 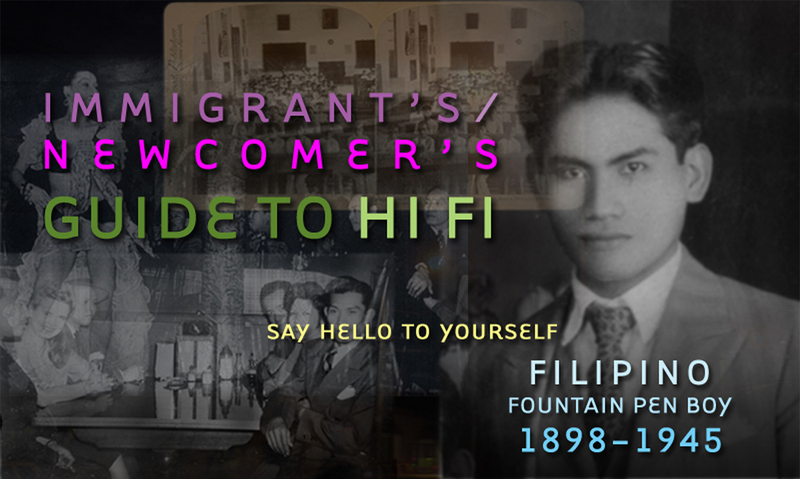 They use historic images, maps, and audio from 82 of the videos appearing on HyperCities to trace Hi Fi’s evolution and the migration of Filipinos across Los Angeles through the stories of immigrants. 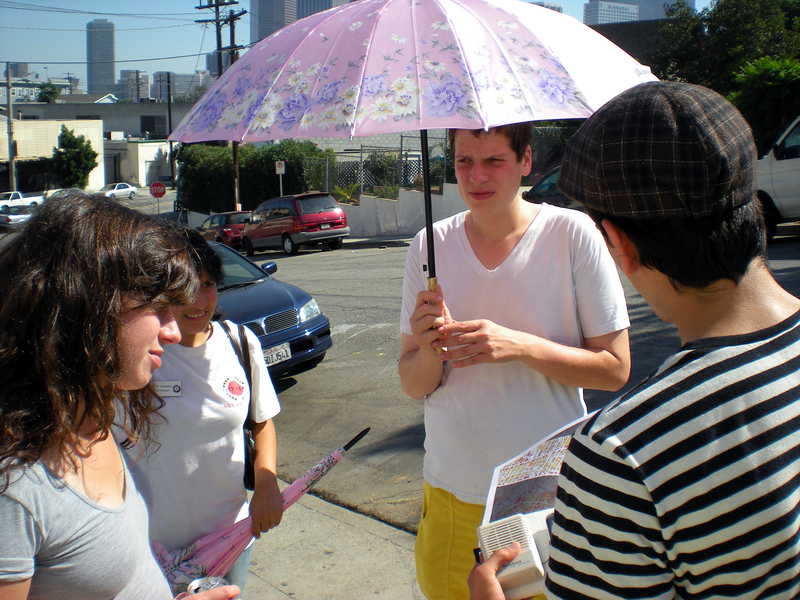 The Guides examine the personal stories, policies, discrimination, displacement, struggles, and joy that typify the immigrant experience in LA. 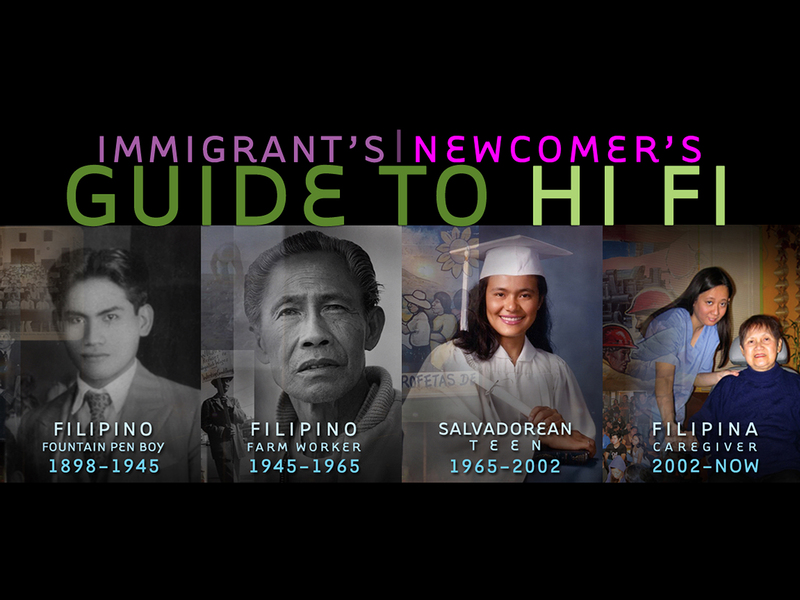 They are divided into four time periods that span from the 1880s (when Filipinos first came to the city) to the present. Each period features a central figure, first person narratives created by community members, and a clickable period-specific map. 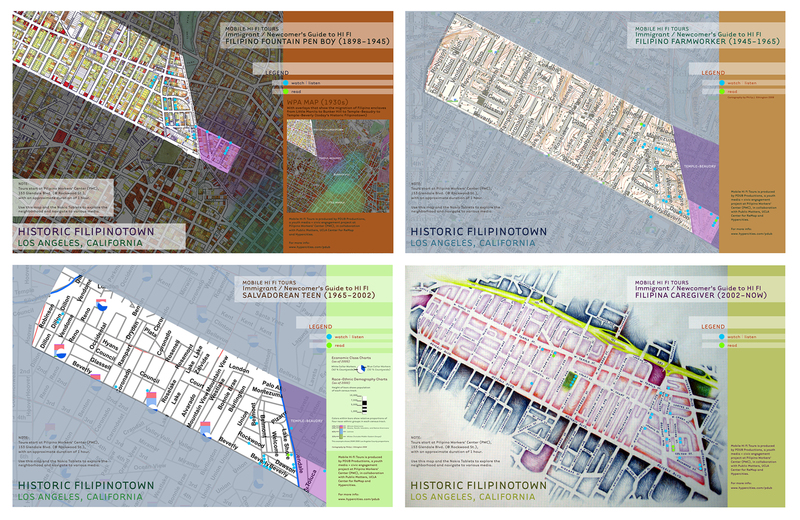 In essence, they tell the story of LA over time. 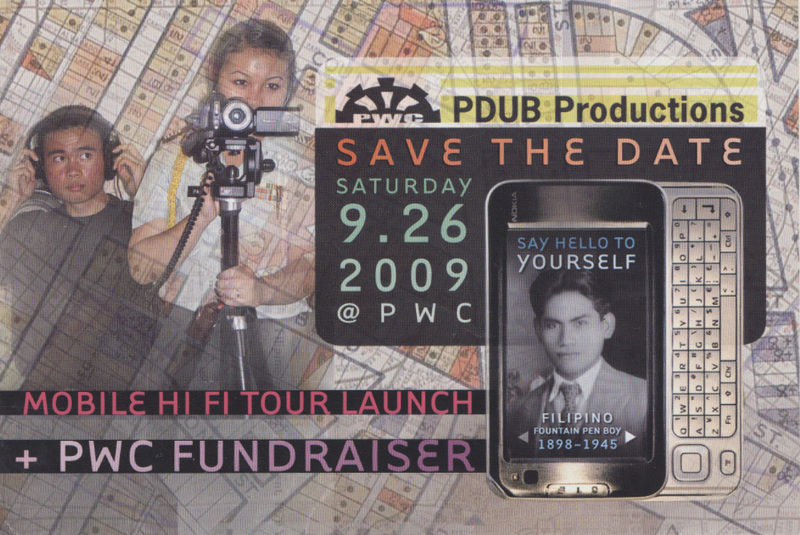 Like all of the PDUB project’s media, the Guides are homespun community creations and the result of a collective effort. 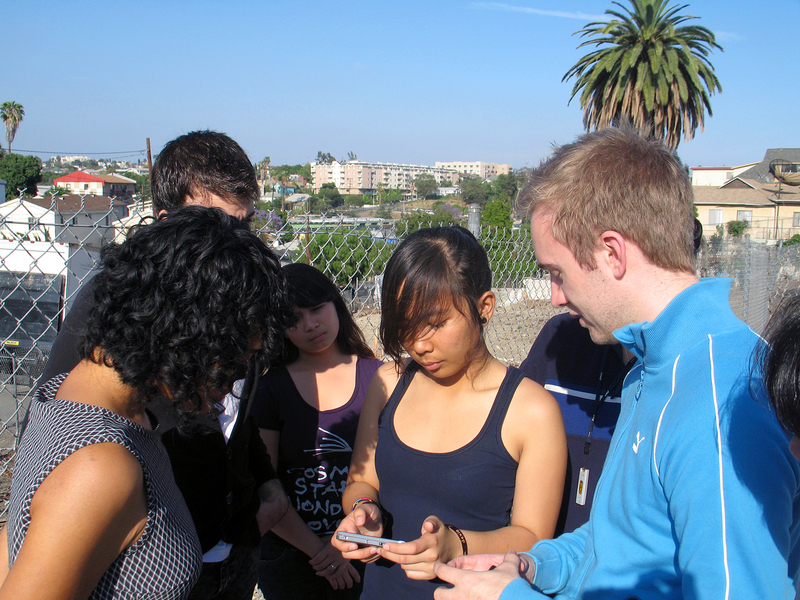 The process of creating them was participatory, multi-generational, and cross-disciplinary. 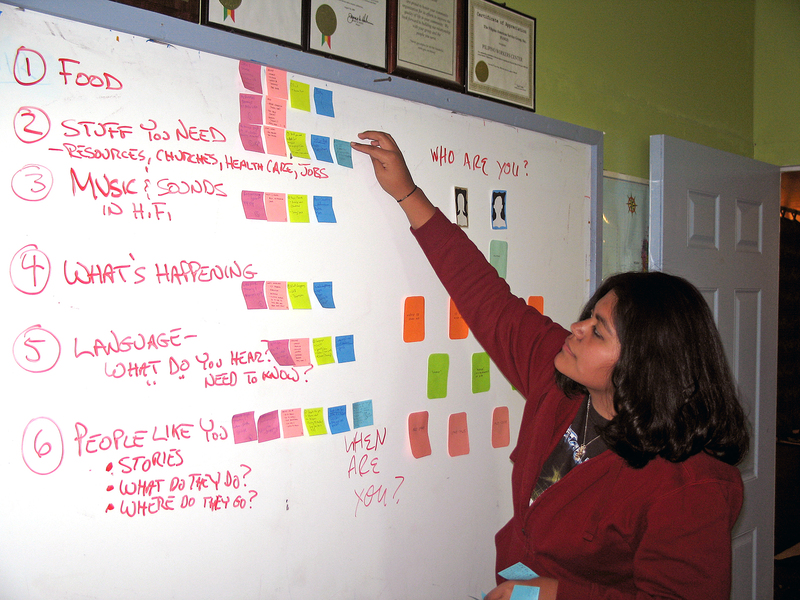 Contents were generated through workshops with PDUB Youth; research and interviews; university classes; and the direct input of community members. Through their participation, community members were able to shape the Guides’ conceptual framework and its public presentation. Long-term residents, community leaders, businesspeople and other stakeholders were eager to contribute: share photos, record their stories, and volunteer. Community members recognized PDUB’s Mobile HI FI Guides as a much-needed repository of the stories and value people have placed in the neighborhood, and that they allowed a community to tell its own story, with all the weight and meaning that only its members can bring. PDUB’s Mobile Hi Fi Guides aim to promote and benefit Hi Fi; to increase its public visibility; and to drive interest, investment, and foot traffic into the area. 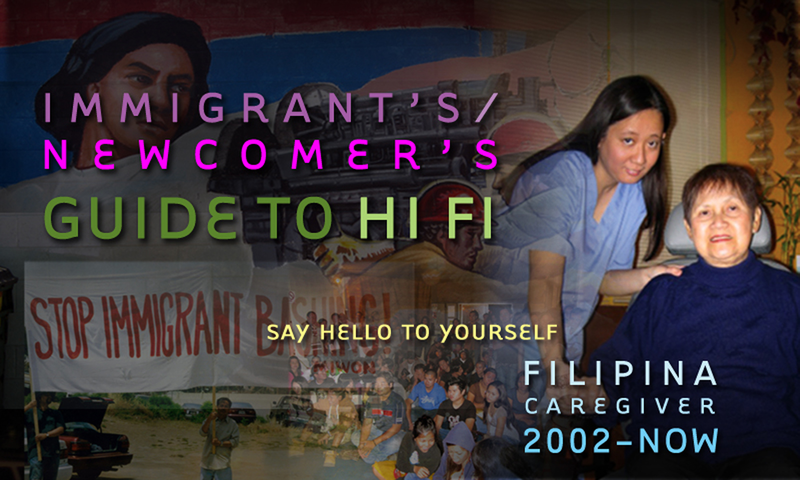 To take a Mobile Hi Fi Immigrant’s Tour contact the Pilipino Workers Center at (213) 250-4353. 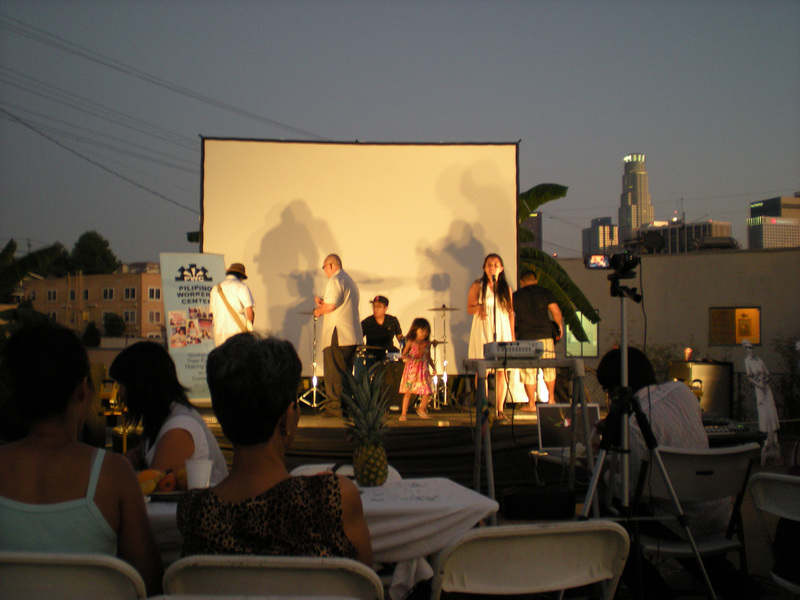 The raised visibility helps non-Filipinos understand and appreciate more about Filipino culture and the Filipino American community’s importance to Los Angeles. 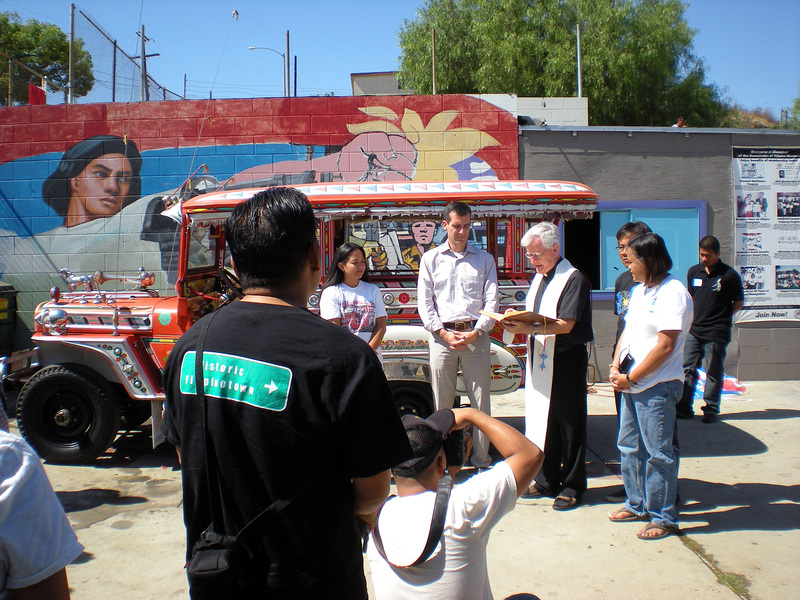 It also helps to reconnect or deepen the understanding of Filipinos themselves. 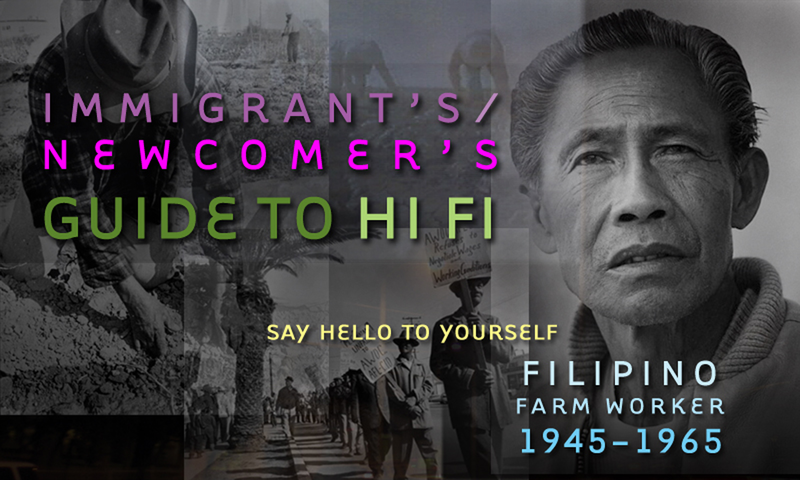 Filipino immigrants do not know about the important struggles and victories of the Filipino farmworkers. 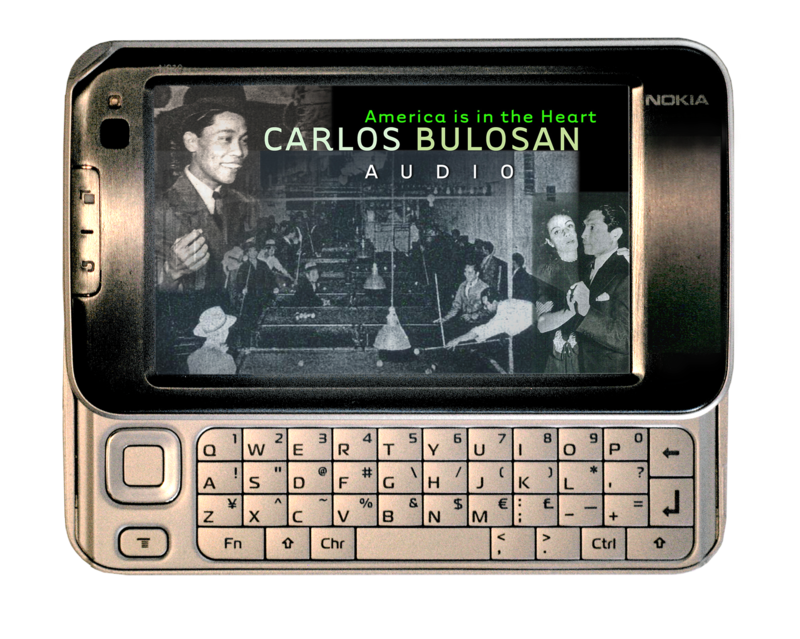 American born Filipinos were never taught about the Golden Age of Filipino American Boxing in school and have felt a sense of always being an “other” whose face and culture is rarely reflected in the mainstream telling of America. The visibility helped PWC to start construction on a new building with 45 units of affordable housing. 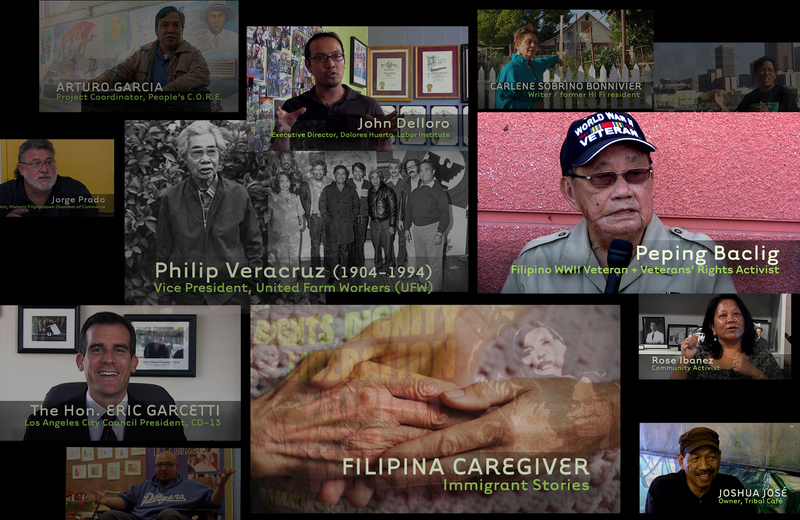 The stories of the Filipino workers helped to build a sense of dignity and pride in Filipino caregivers who formerly were ashamed of their position. 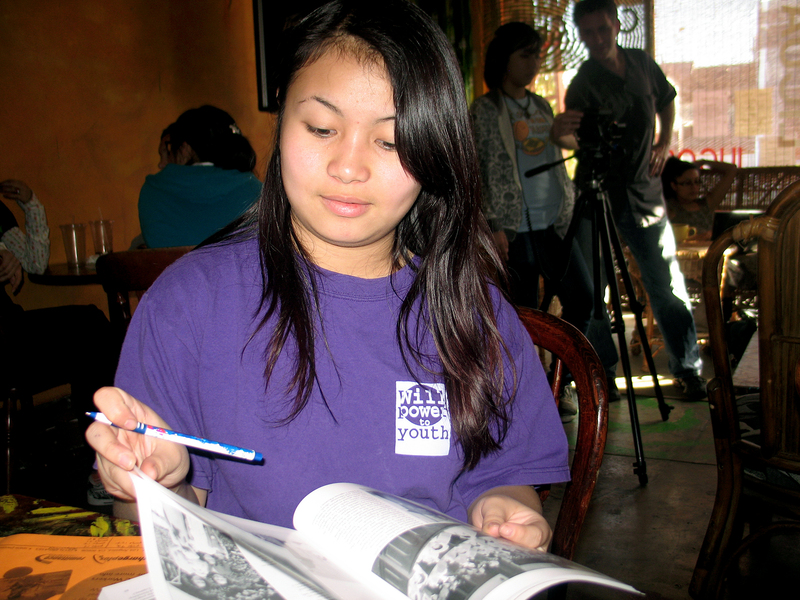 It gave them confidence to educate legislators about the need for equal rights and protections for domestic workers. PDUB made all this possible.